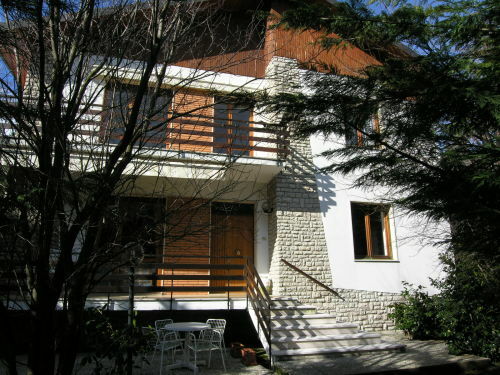 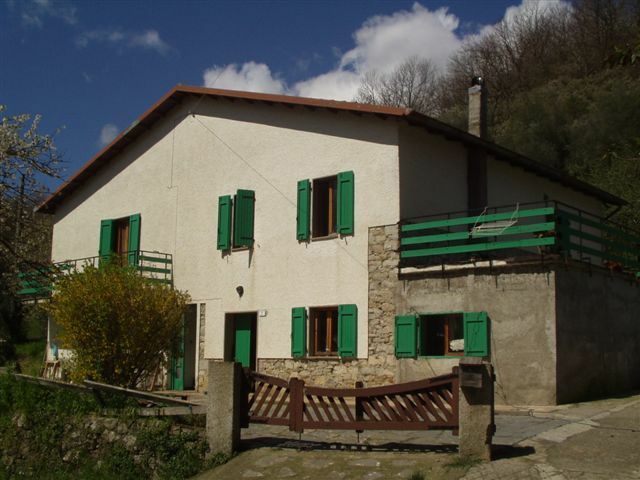 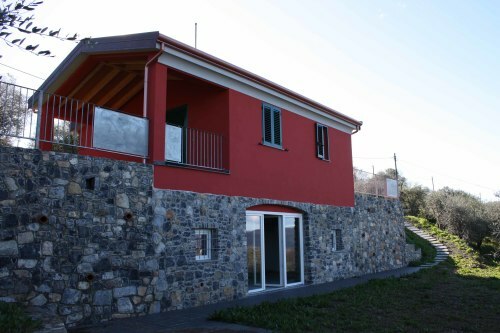 Detached house with garden situated in a picturesque little town with nice shops, cafès and restaurants. 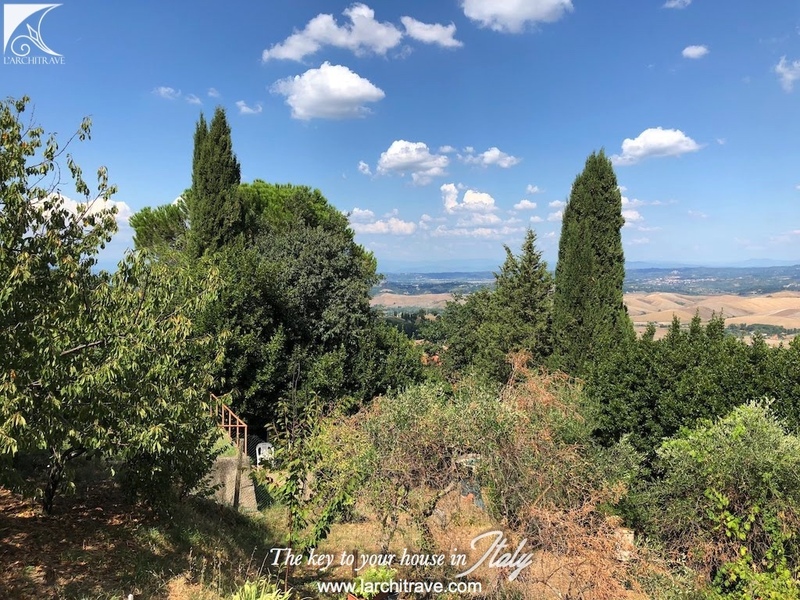 The property has off street parking and is located in a very quiet and peaceful area with a garden offering complete privacy. 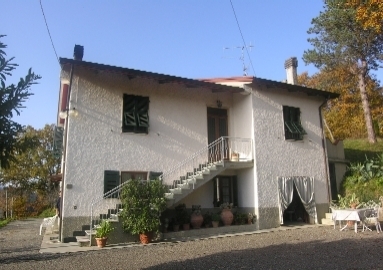 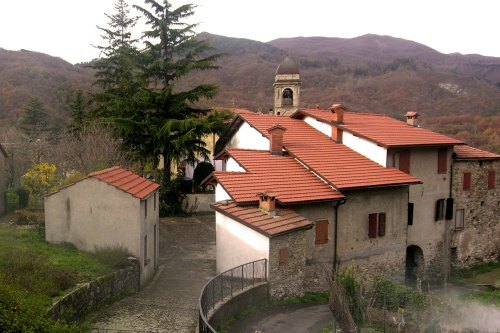 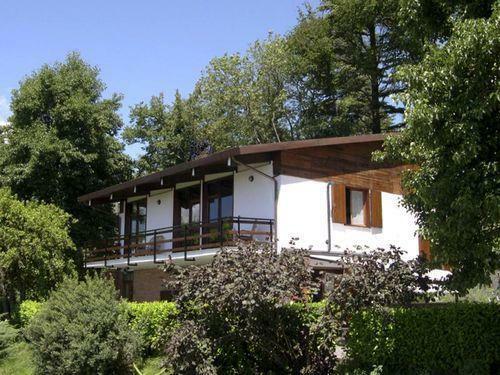 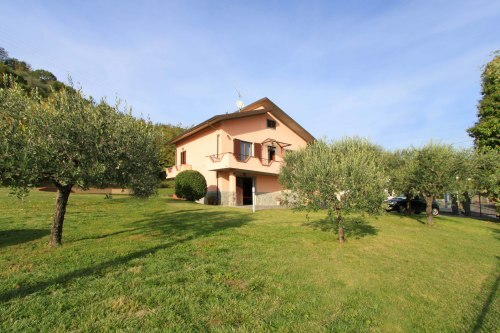 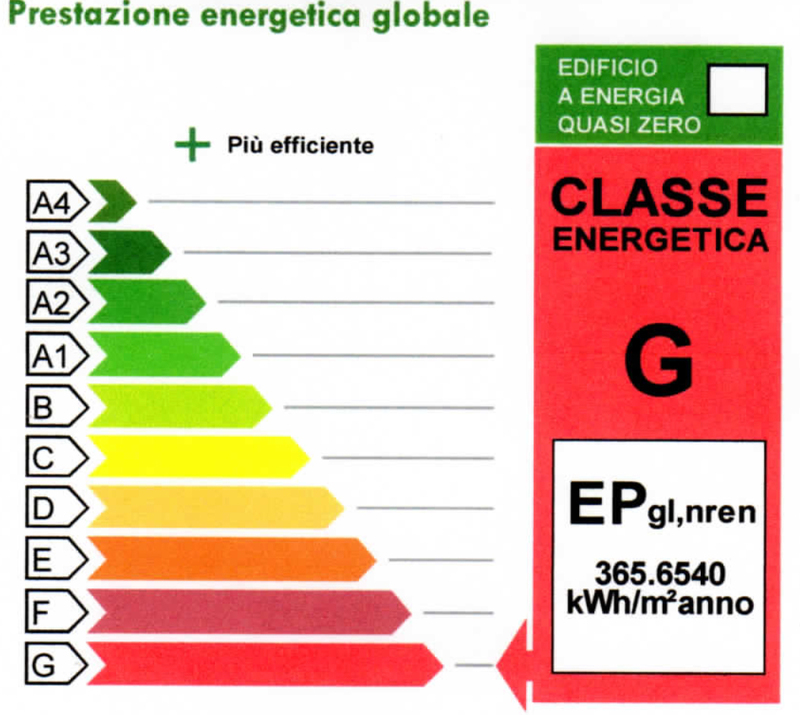 The property offers accommodation for a large family house or 3 self-contained units. 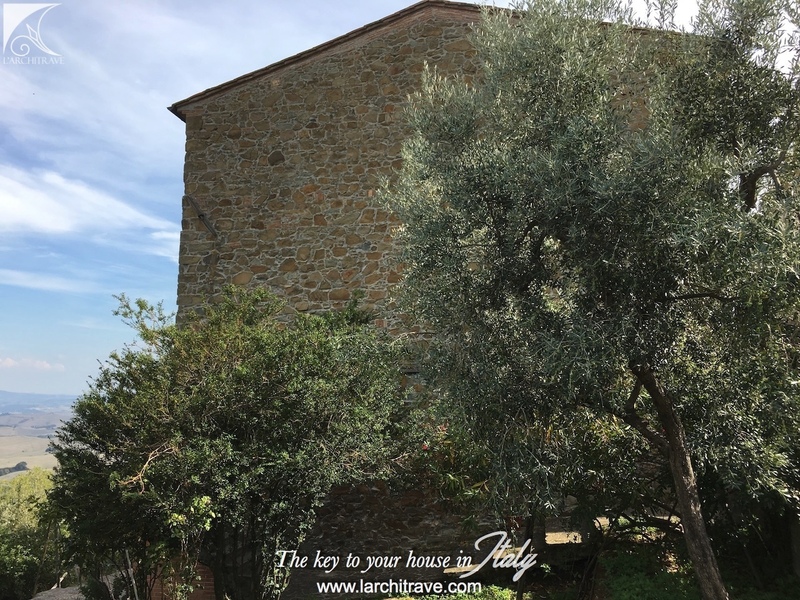 The garden is planted with olive trees that offer shade in the hot summer months. 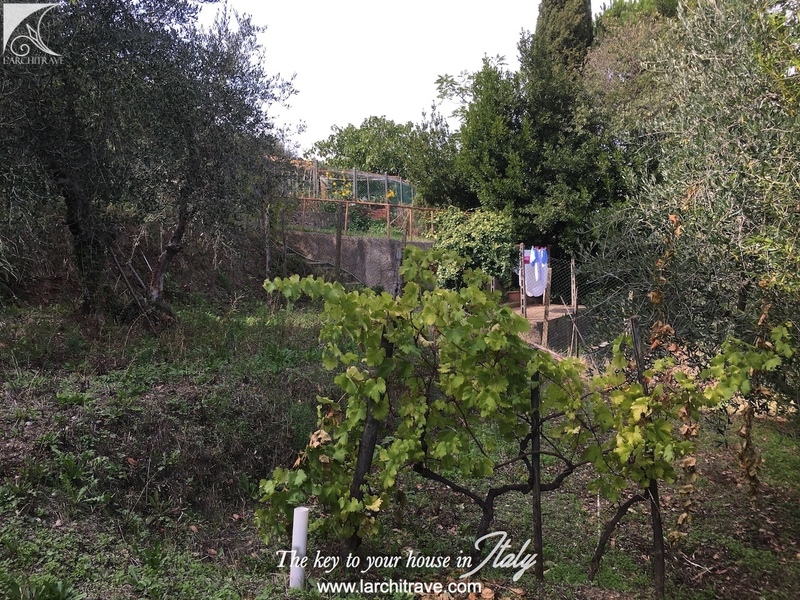 From the village lane a gated drive leads to the garage. 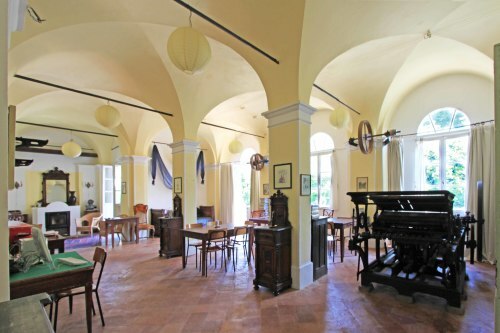 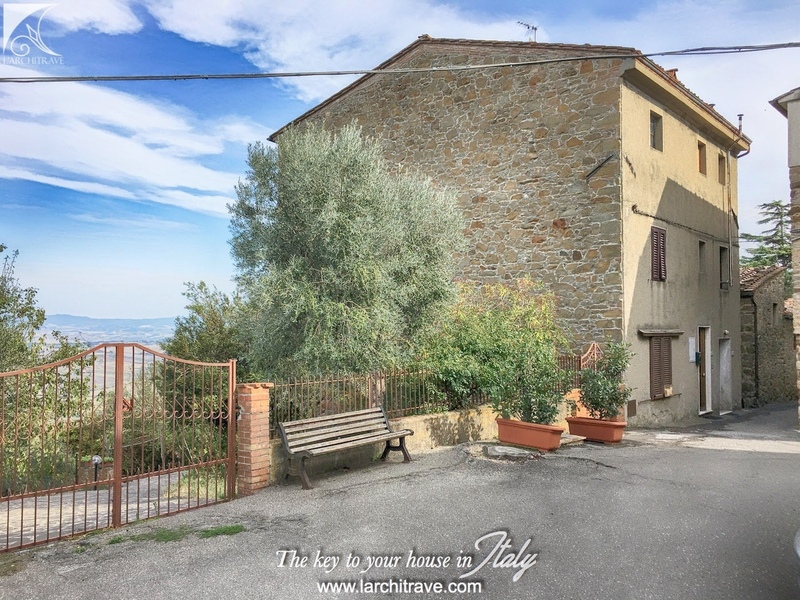 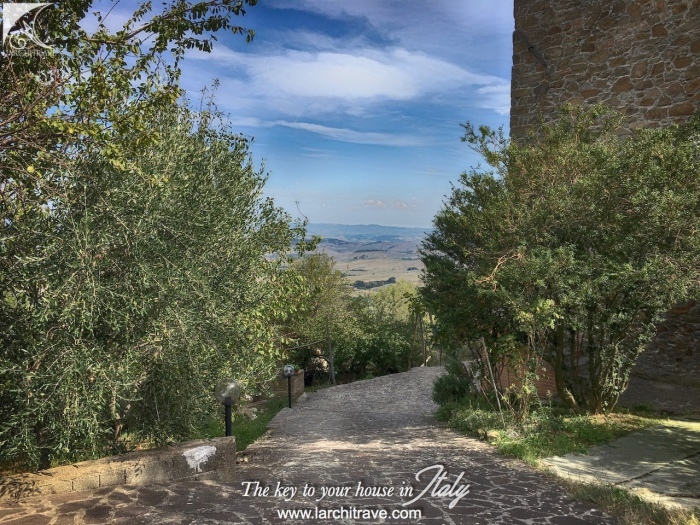 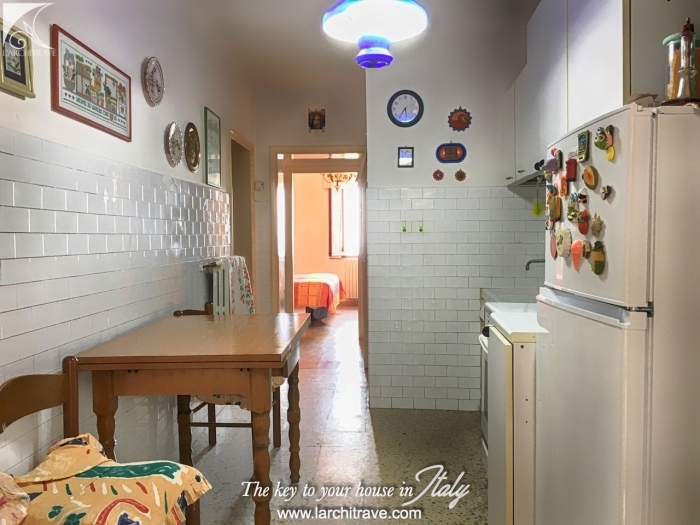 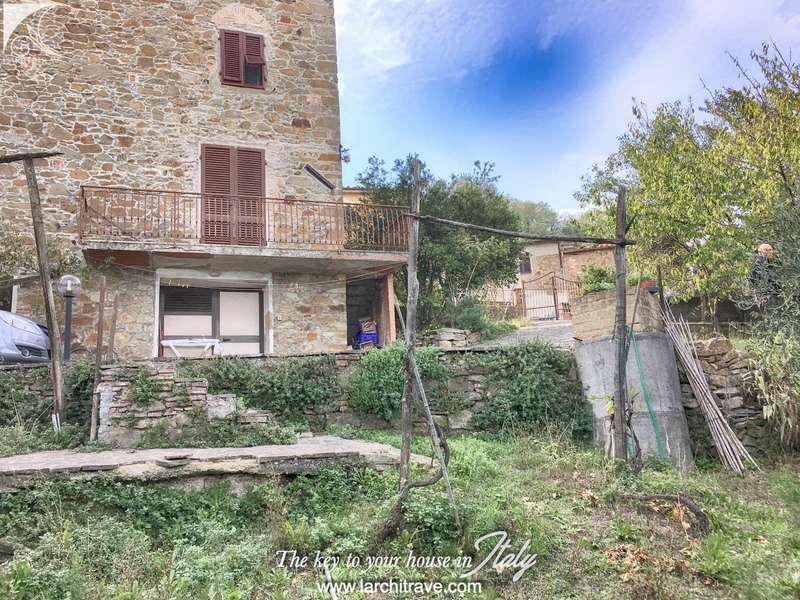 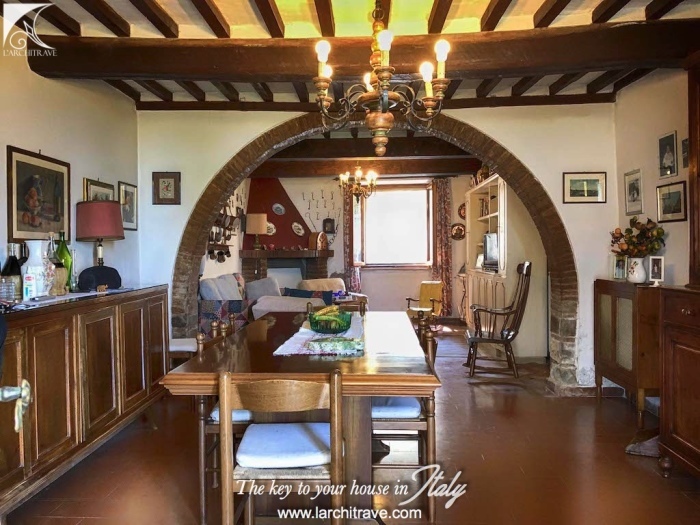 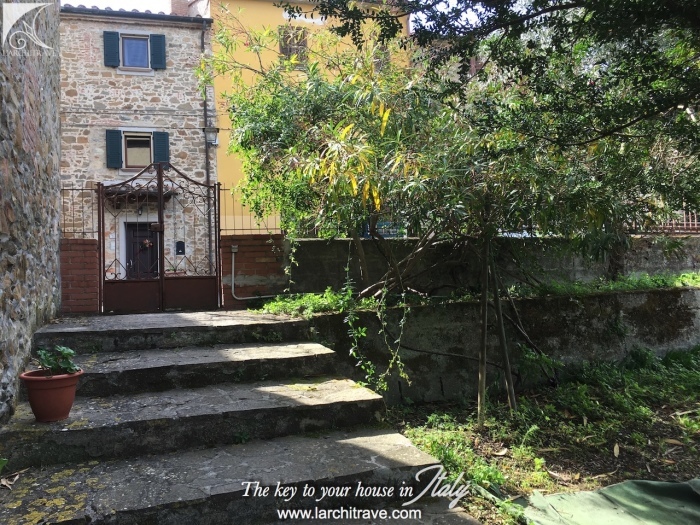 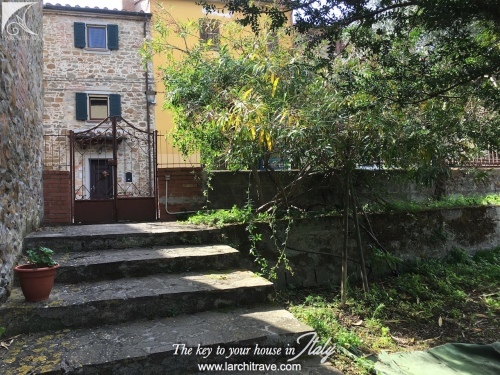 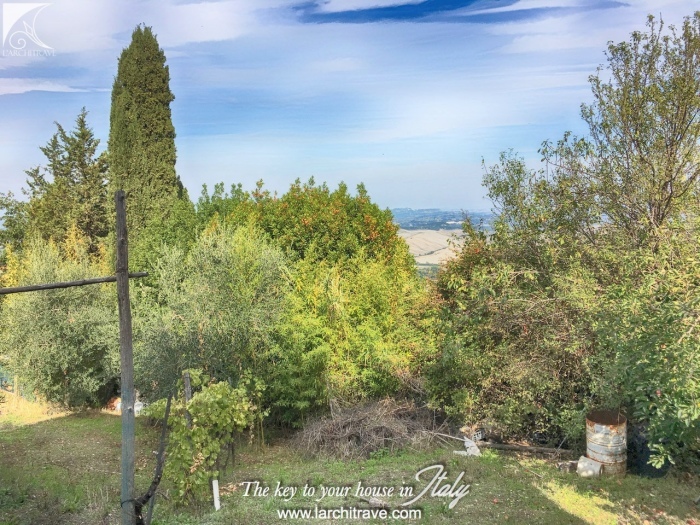 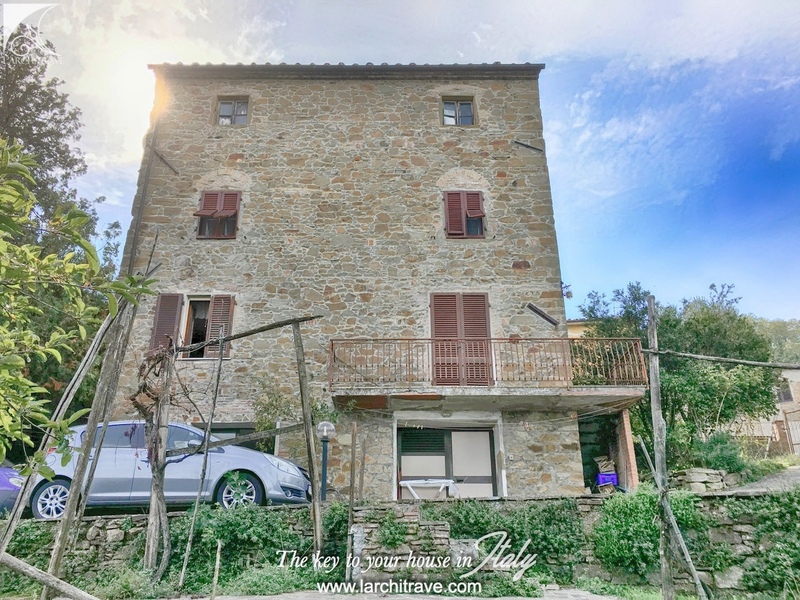 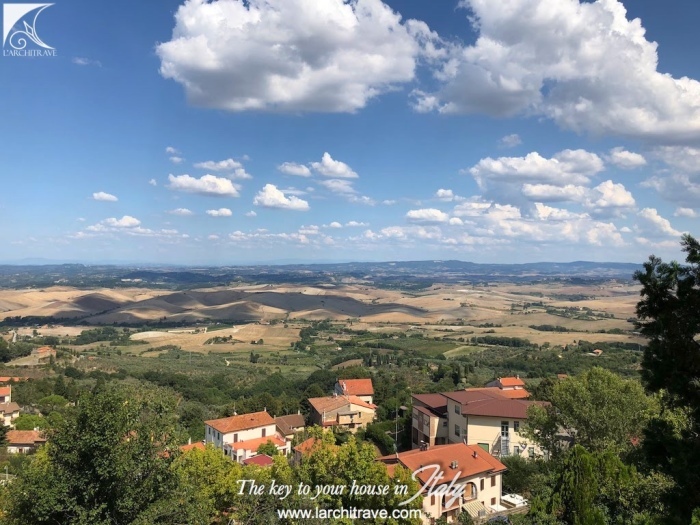 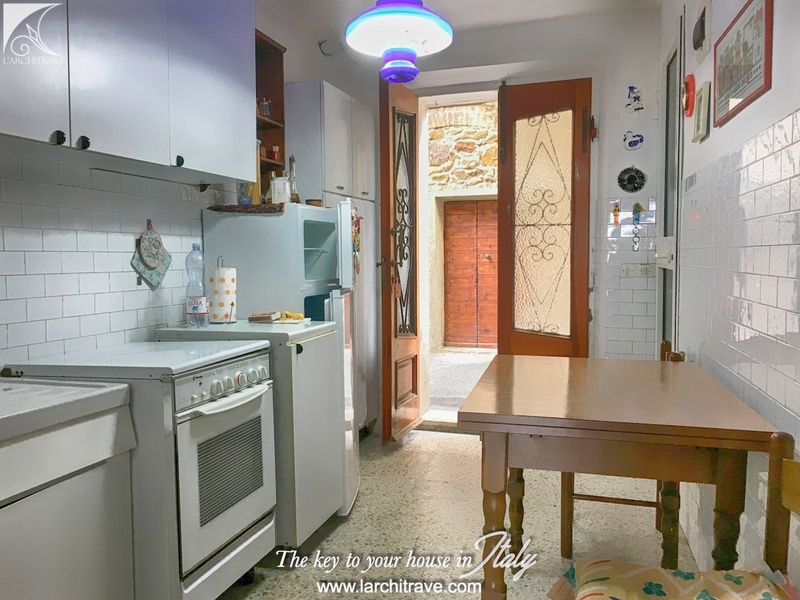 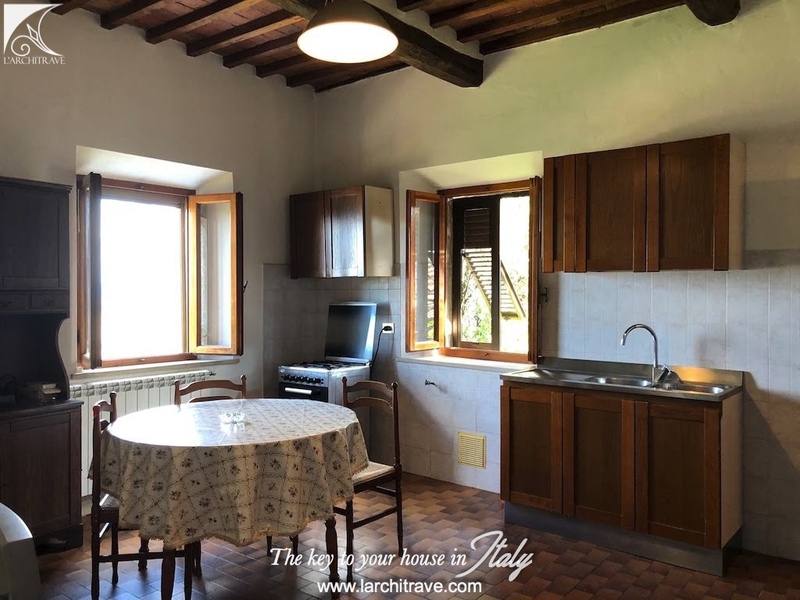 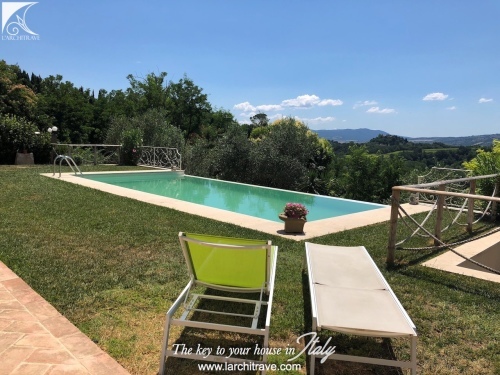 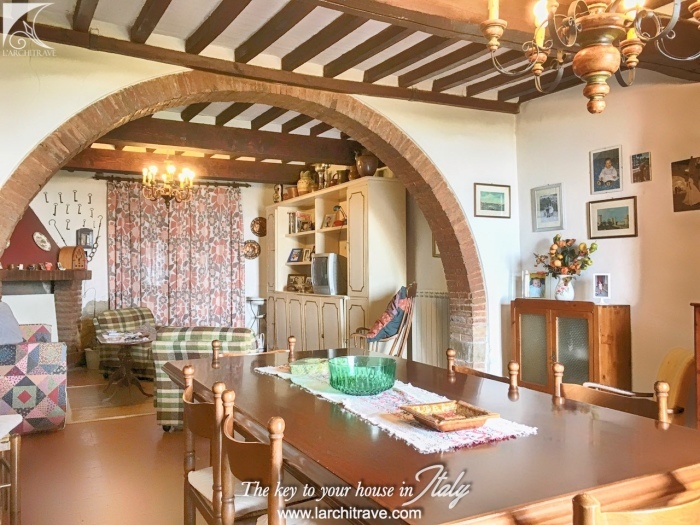 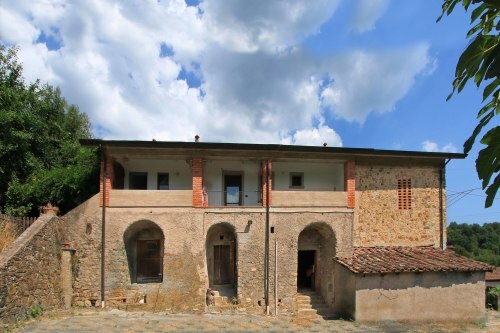 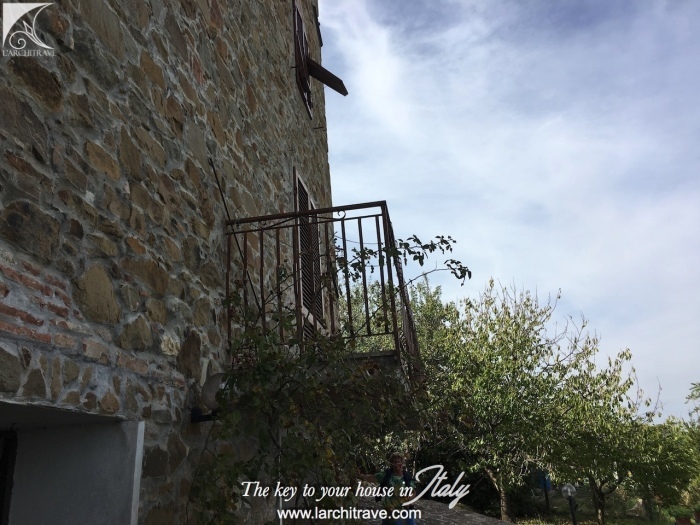 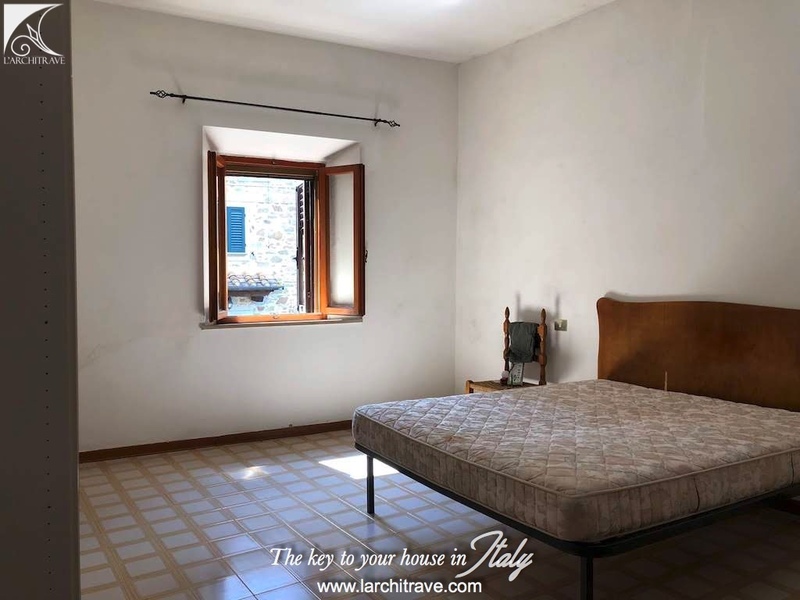 The picturesque little town of Chianni where the houses are huddled together and its narrow stone streets are flanked with shops, bars, cafes and restaurants, is within walking distance..